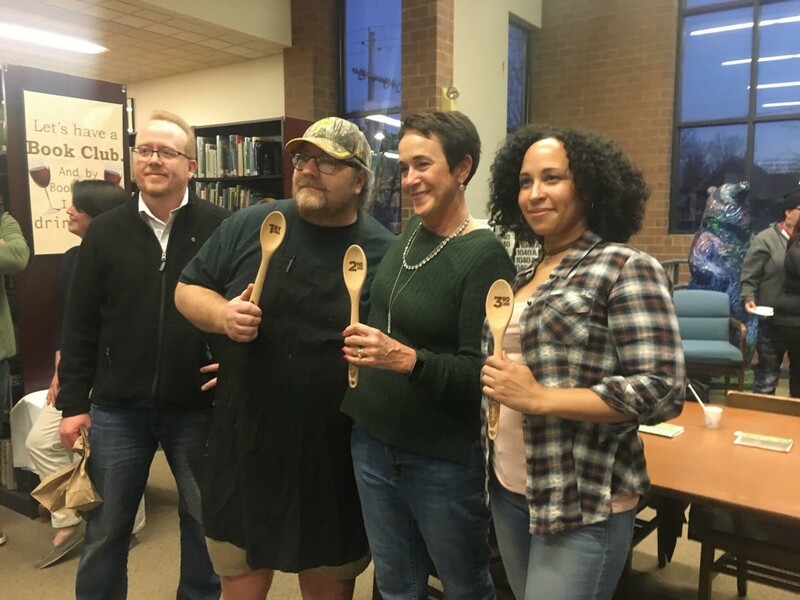 CLARION, Pa. (EYT) – Registration is now open for the 2019 Clarion Free Library Chili Cook Off set for Thursday, March 7. According to Library Director Daniel Parker, the competition will be limited to the first 16 registrants. To register, go to Facebook.com/ClarionFreeLibrary and send a message. The cook off will take place from 6:00 p.m. to 8:00 p.m. March 7 at the Library, located on Main Street in Clarion, Pa. Anyone interested in attending the cook off should come to the Library that day, according to Parker. Adult beverages will be provided by Clarion River Brewing Company and there will be live music by the Toby Hill Trio. A 50/50 raffle will also be held, and there will be refreshments and desserts. All proceeds benefit the Clarion Free Library. 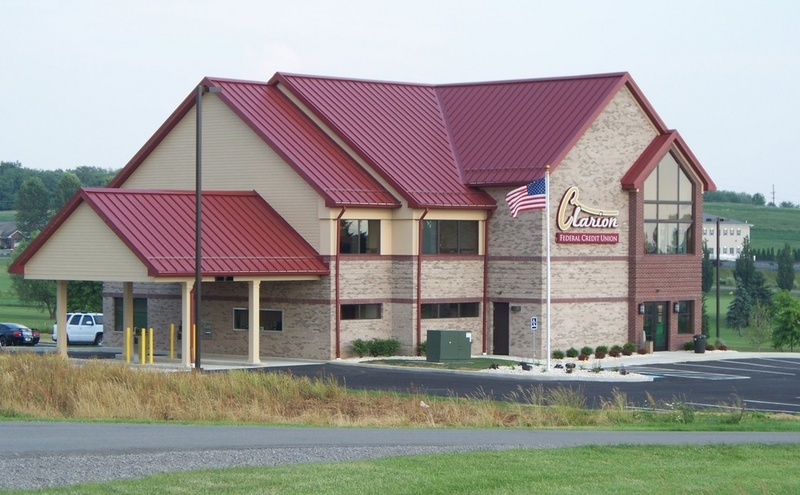 For more information, visit the Facebook.com/ClarionFreeLibrary.